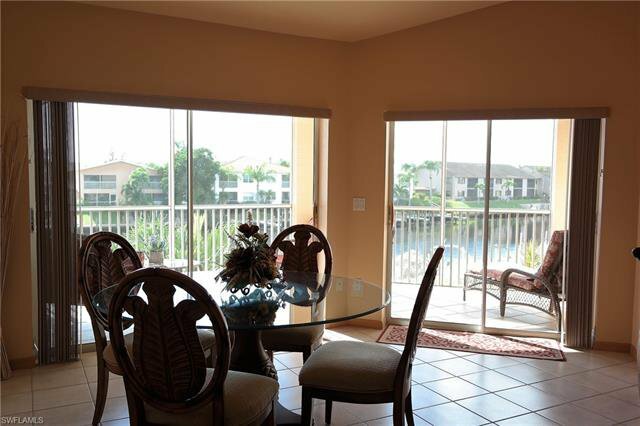 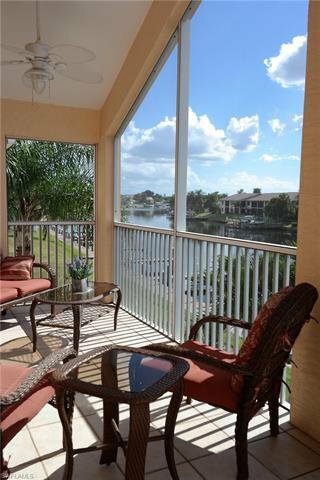 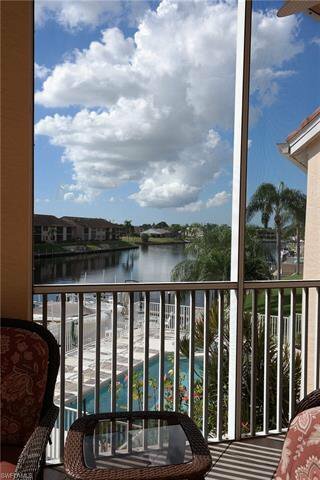 Enjoy the most BREATHTAKING VIEWS from your OVERSIZED, V-Shaped, Screened-In Lanai, overlooking the RUBICON Canal! 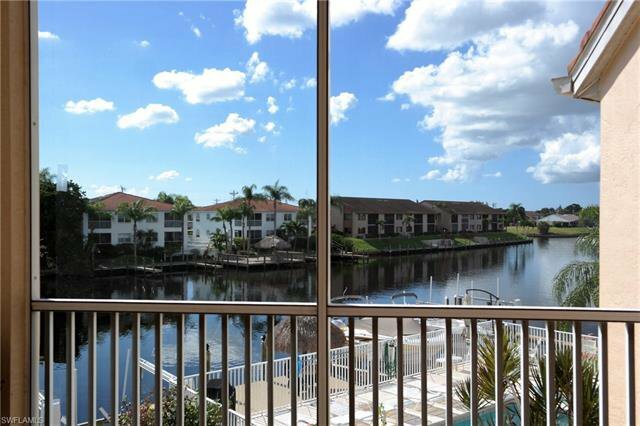 Look right, look left, look straight-all you see is WATER and BOATS! 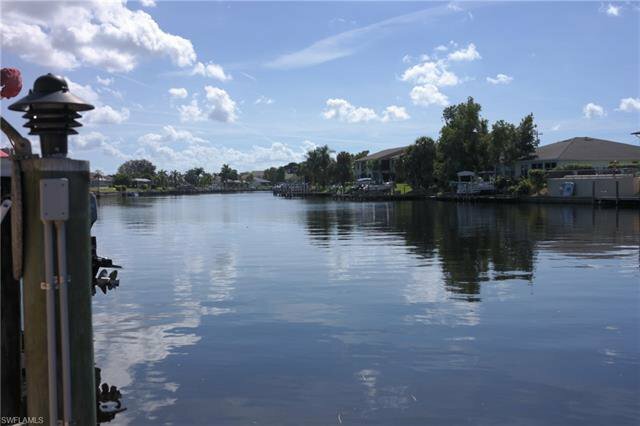 You have got to check out this GORGEOUS, MOVE-IN READY, 3 Bedroom/2 Bathroom GULF ACCESS Condo with a GARAGE and a BOAT SLIP*! 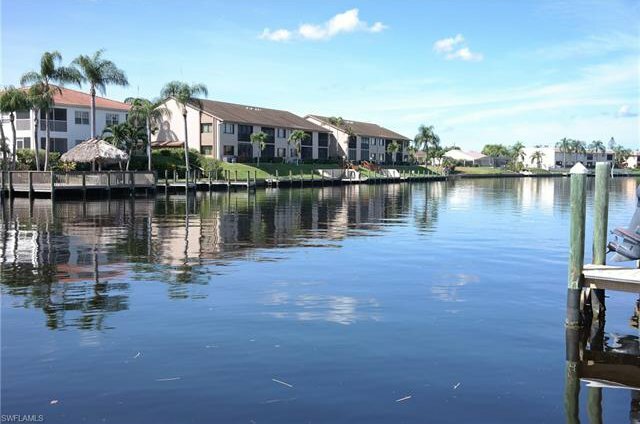 You'll appreciate this PRIME LOCATION, just one bridge to the RIVER! 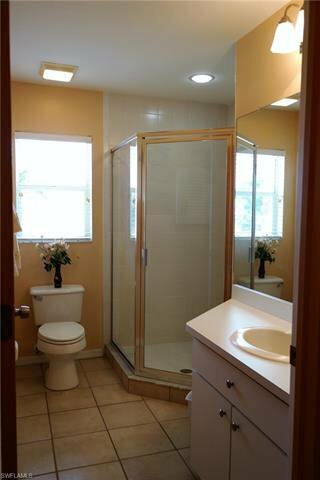 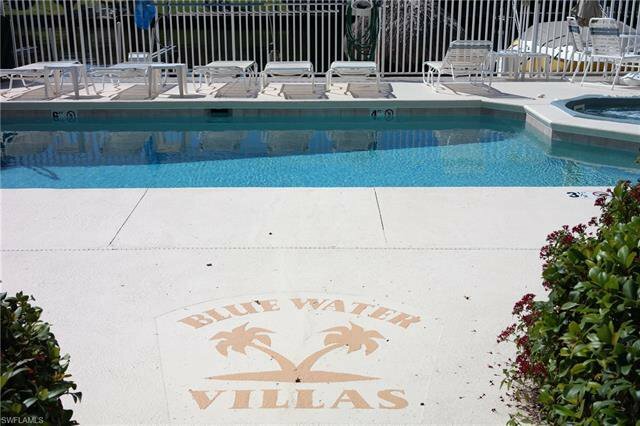 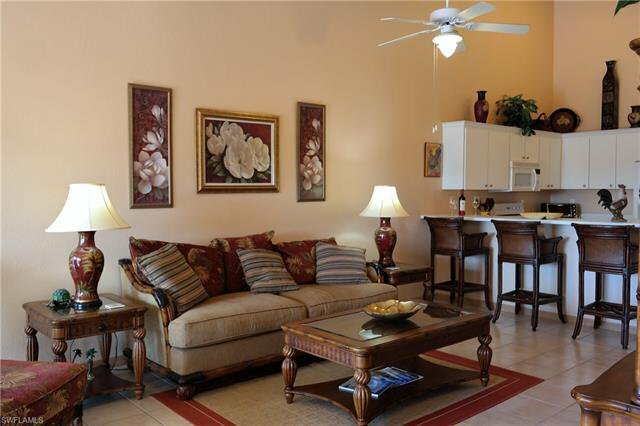 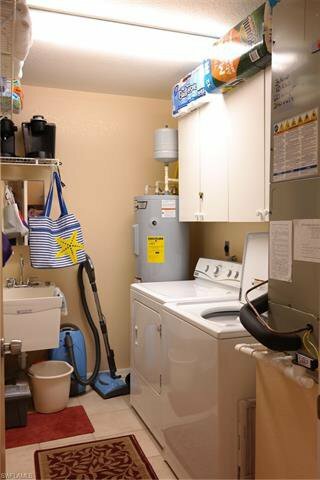 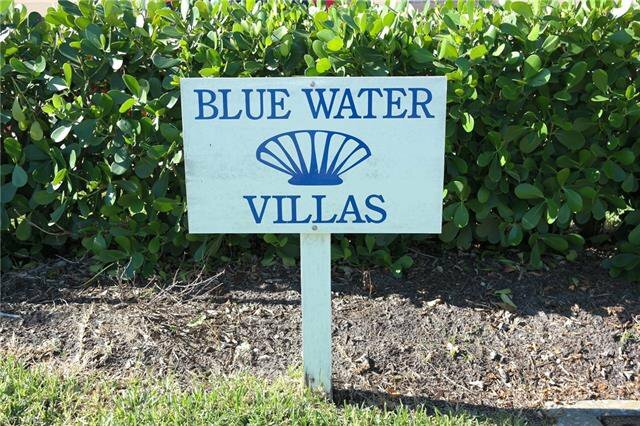 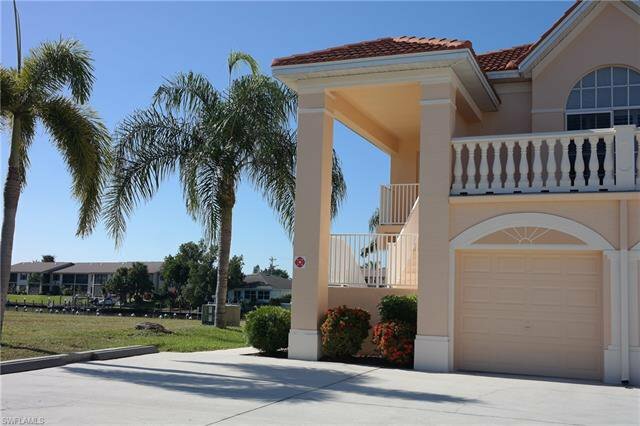 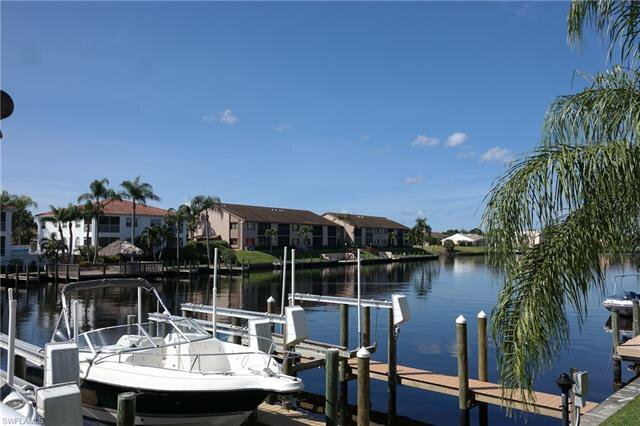 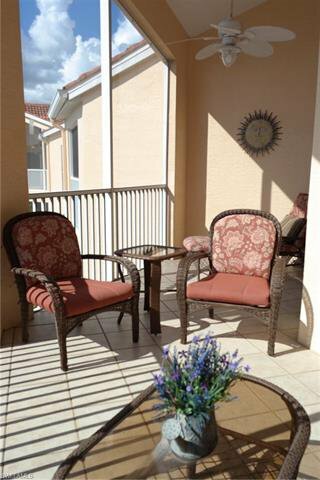 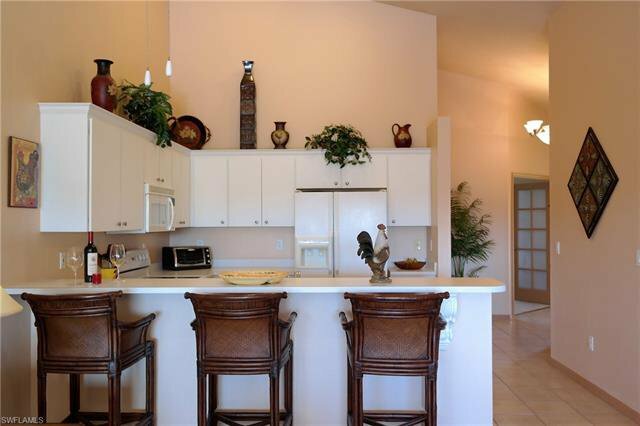 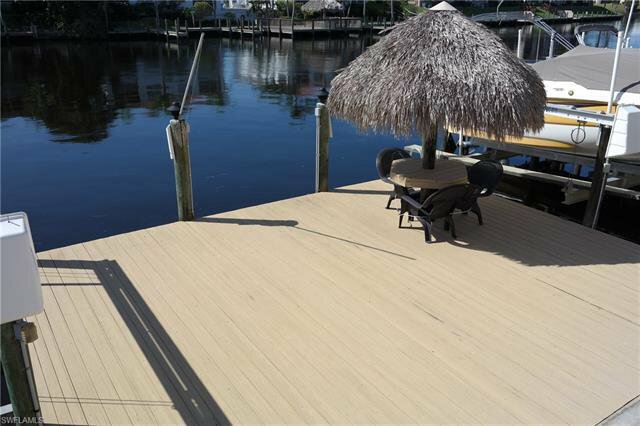 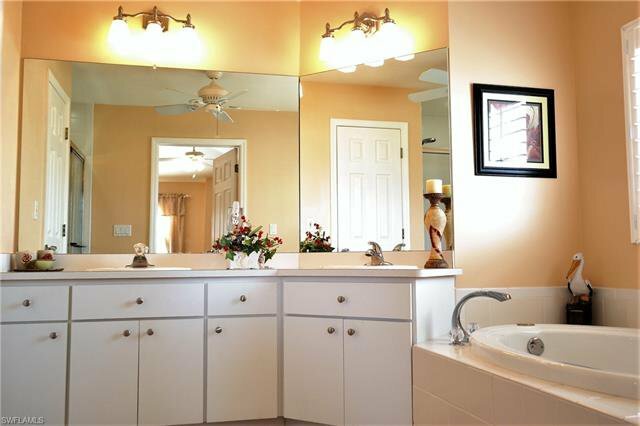 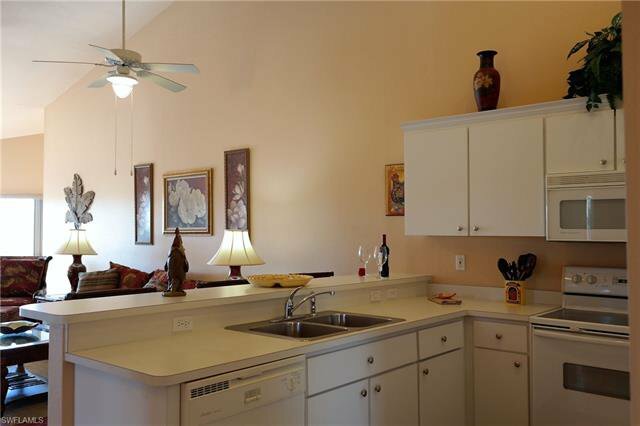 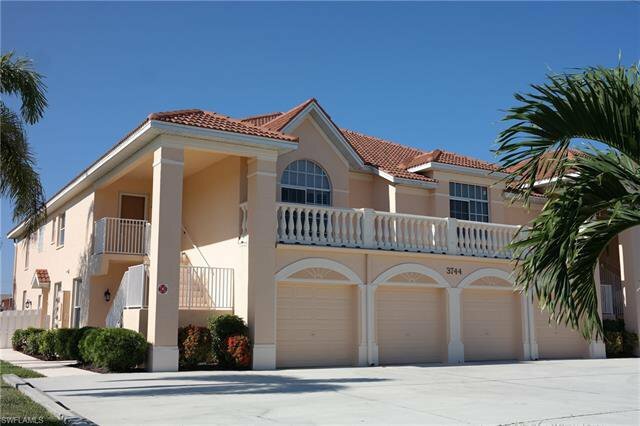 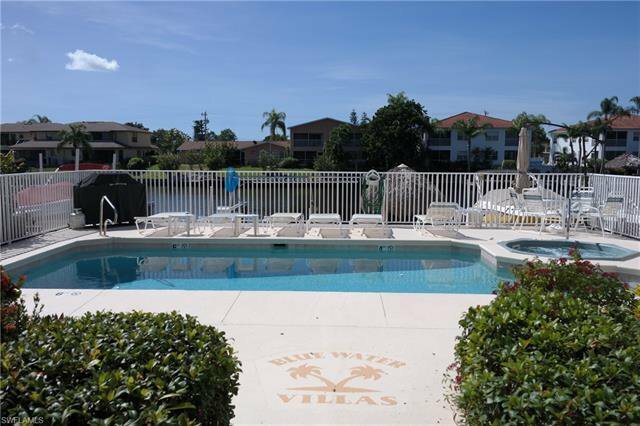 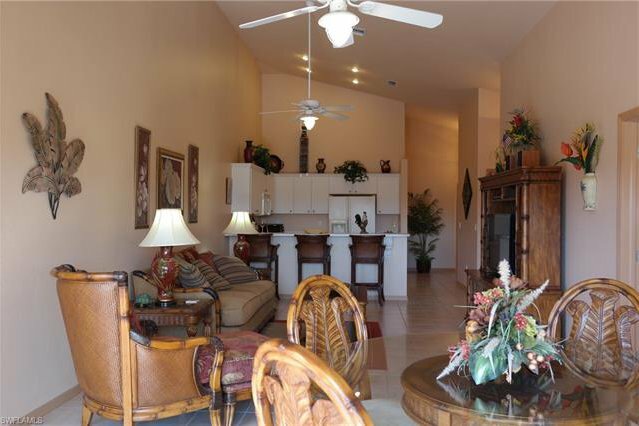 PLUS, this is not your average Cape Coral Condo! 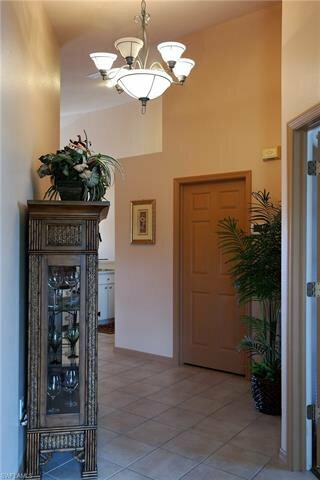 No tunnel vision or dark hallways here! 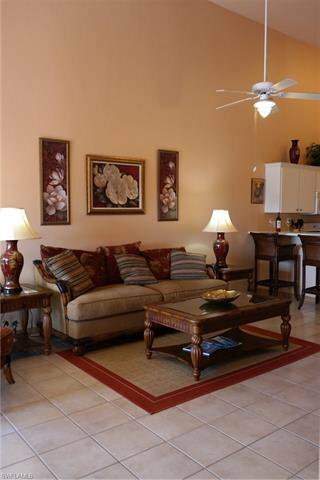 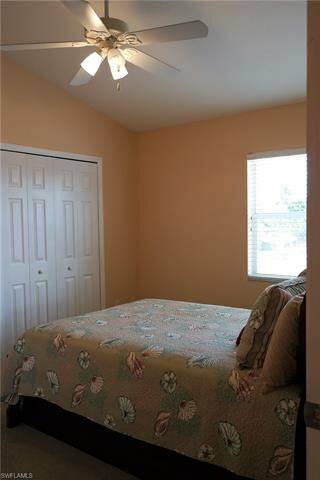 This is an OPEN Floorplan, designed with your PERFECT VACATION or RETIREMENT HOME in mind, but still SPACIOUS enough for your FULL TIME RESIDENCE! 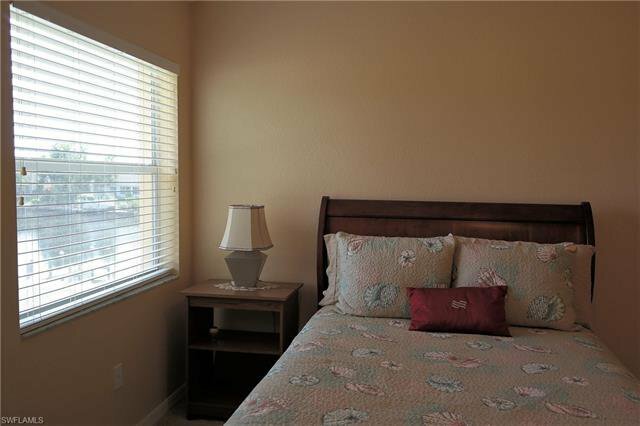 Not quite ready to make the move? 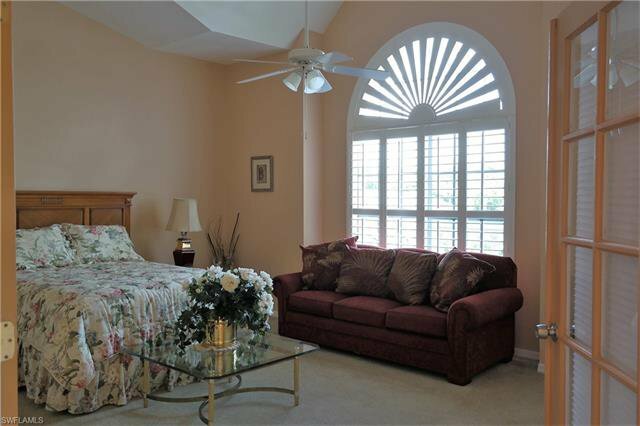 The Rental History is also PHENOMENAL! 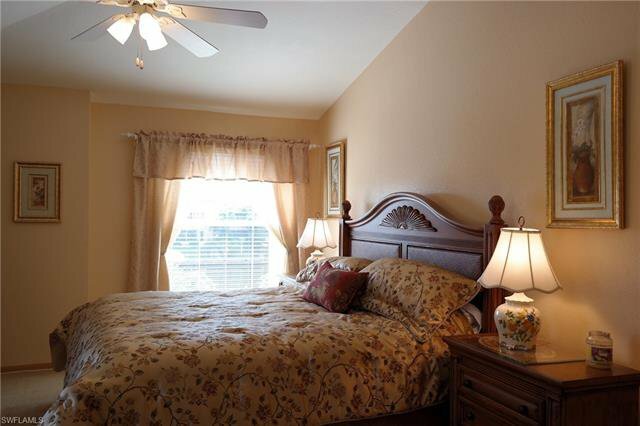 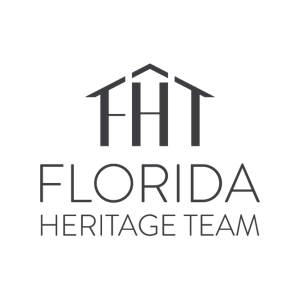 Some features you will LOVE include OVERSIZED LANAI, BRAND NEW REFRIGERATOR, NEW HOT WATER HEATER, NEWER A/C, PLANTATION SHUTTERS, CATHEDRAL CEILINGS, and so much more! 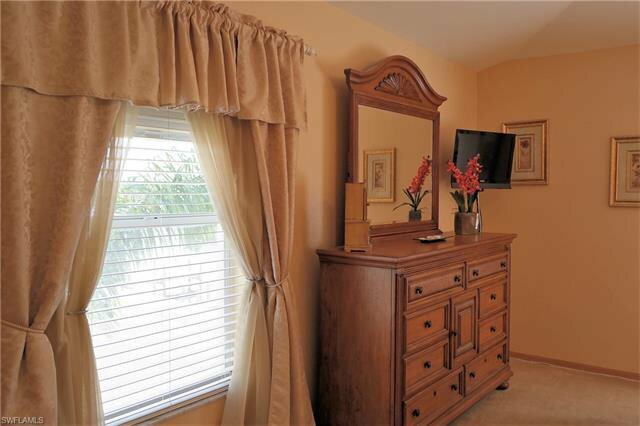 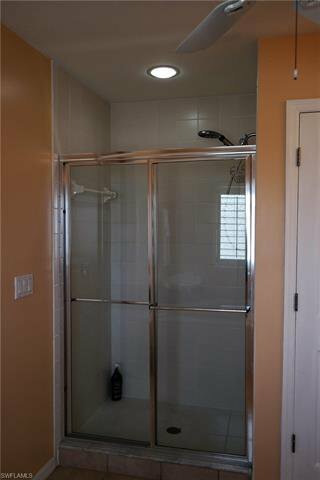 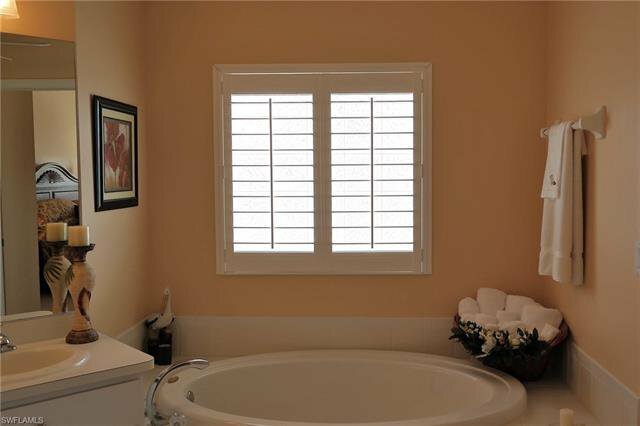 HURRY up and schedule your private showing, before it's too late! 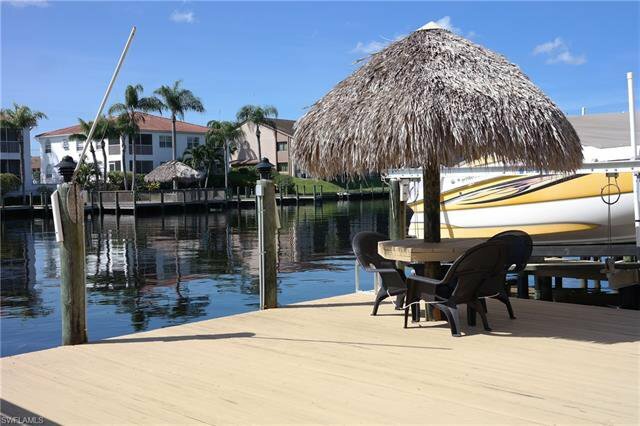 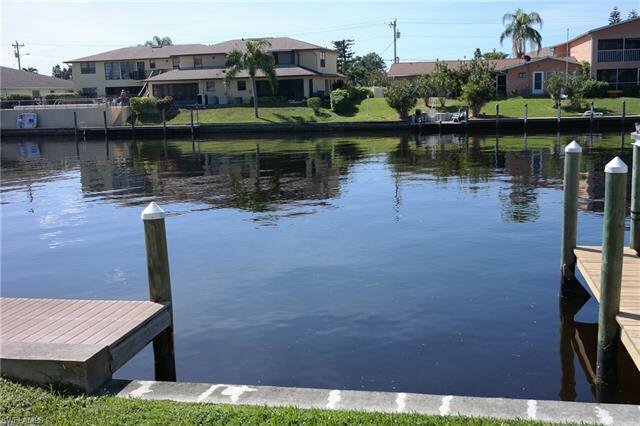 Listing courtesy of Gulflife Realty. 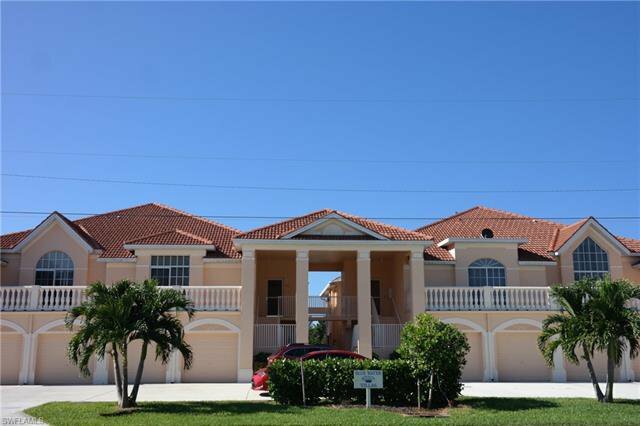 Selling Office: RE/MAX Sundance Realty II.